Join Ciao Bella Sewing for a fun morning of sewing! 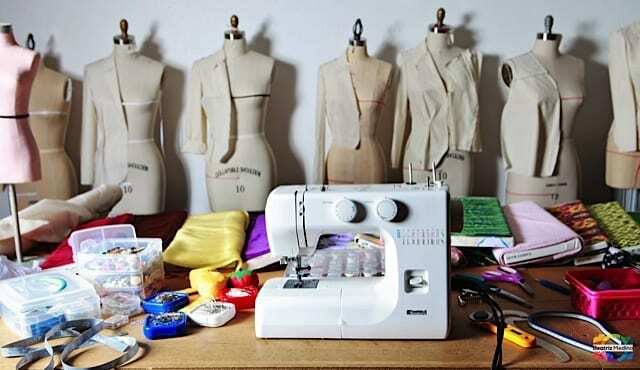 During this one day workshop, students will use the sewing machine to create a project. Projects vary, as we try not to repeat projects for returning students. Past projects have included scarves and ear warmers, reversible bags, pencil cases and coin purses and more. This workshop is great for students ages 8+. Boy & girls are welcome to join. *No prior experience needed. *All supplies included. **Miss Kristen is teaching this fun workshop!